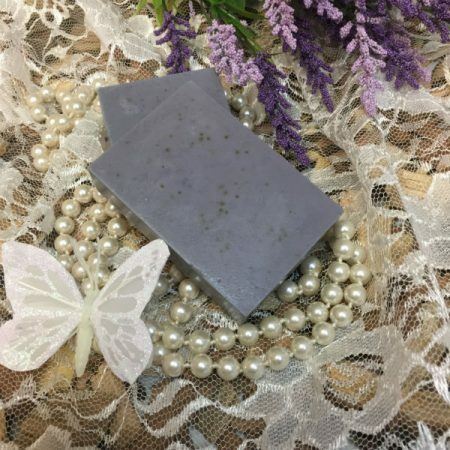 Rest & Relaxation bar soap blends Lavender, ylang ylang, chamomile, bergamot together to bring you to a deep state of relaxation. 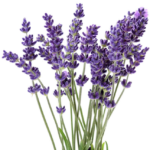 Fragrance is light and relaxing, calming your spirits and relaxing your mind. 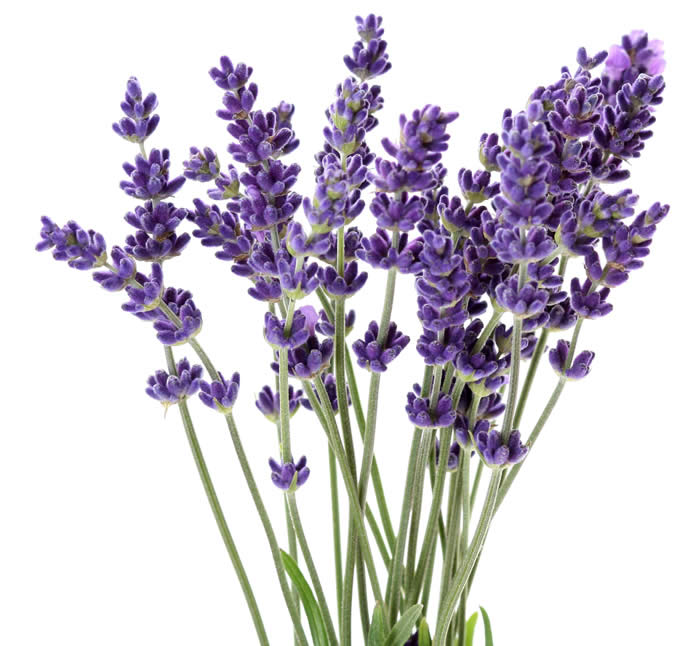 Lavender is antiseptic, antibacterial and astringent. 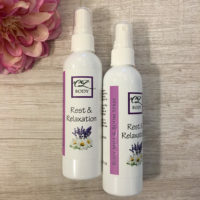 It’s natural soothing properties reduce inflammation as well as calms aggravated skin caused by stress. Ylang ylang helps the maintain skin’s moisture and its antimicrobial properties reduce inflammation and redness of the skin. Chamomile has antiseptic and anti-inflammatory capabilities. It may also speed up the restoration of the skin and prevent bacterial infection. 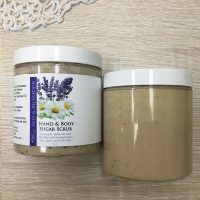 Soothes skin rashes, including eczema and acne. 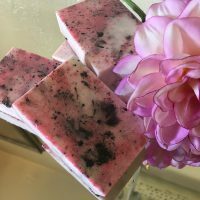 Bergamot is added to help with balancing oily skin.